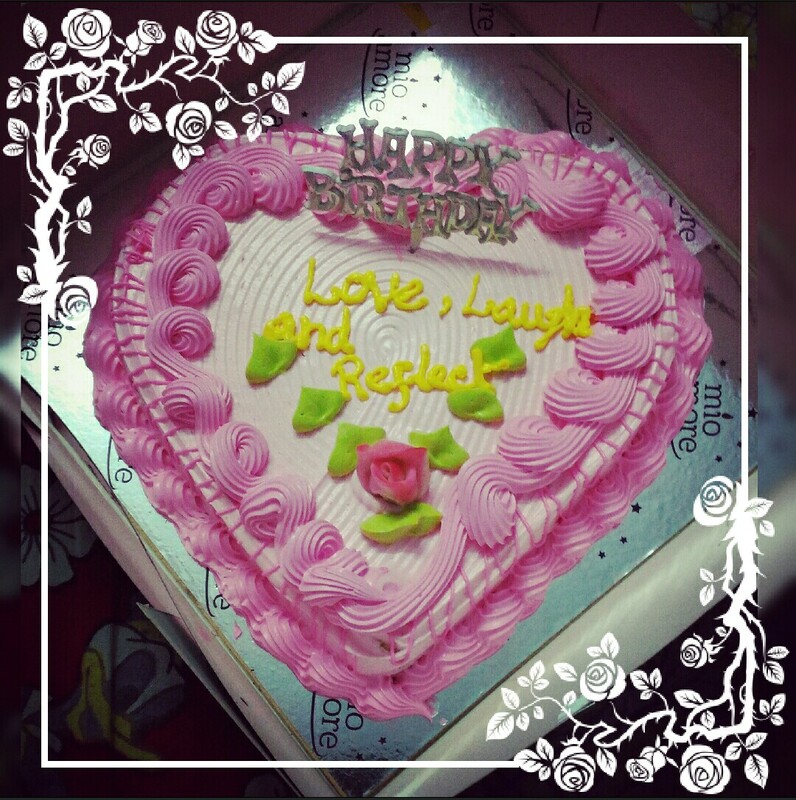 Love, Laugh and Reflect: Love, Laugh and Reflect turns two! Love, Laugh and Reflect turns two! Woohoo! It is the birthday of my blog “Love, Laugh and Reflect”. And needless to say, I am feeling so happy and joyous. Please take a piece of this strawberry cake. I wish I could send it across to each one of you. Exactly 2 years back, when I started this blog with the promise of blogging regularly to myself, I hardly thought that this blog and the blogosphere would mean so much to me. What started as a place to jot down my random musings and share news about my books, became a canvas of my creativity, a platform to review products and websites, share my travel tales and express my opinions. The last one year was great for my blog. I got plenty of creative satisfaction and fulfillment. It provided the perfect canvas, especially to write and share poetry. 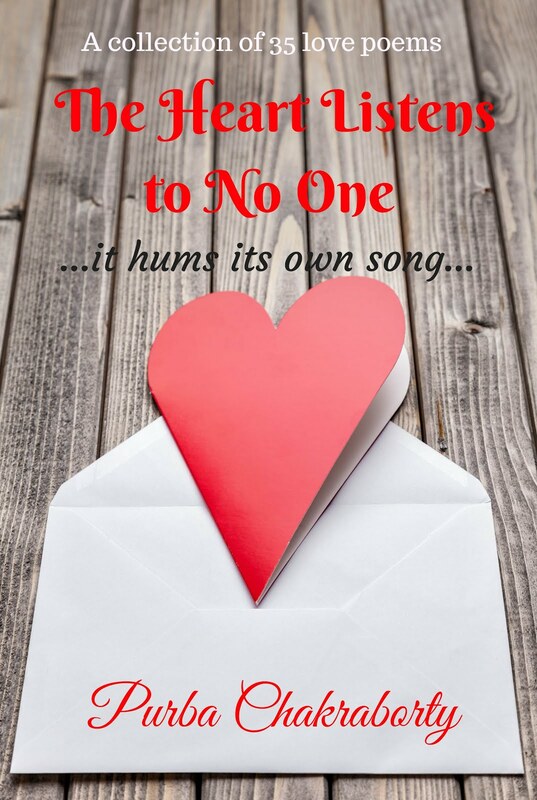 It is because of this blog that I got the confidence to publish my first poetry book “The Heart Listens To No One…it hums its own song”. I released the Kindle edition of the book on Valentine’s week this year and plan to get the paperback released by June. 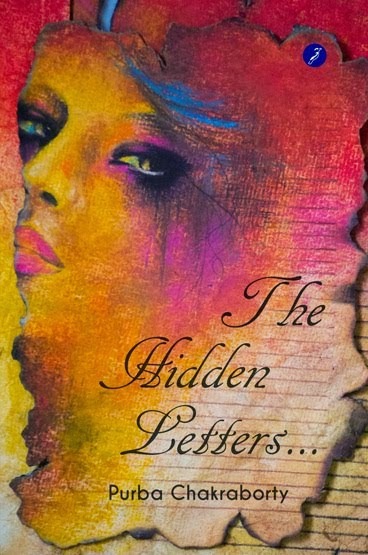 Since my blog played a big role in the making of my poetry book, I am giving it away on my blog anniversary for free. Download your free copy from Amazon and please do leave a short review if you enjoy reading it. I would love to know your thoughts on the book and those who have already read and review it, thank you so much! Also, there are 2 book hampers up for grabs (book hamper comprising a mythological fiction by Anand Neelakantan [Asura/Ajaya], a signed copy of any one of my novels or an anthology/popular fiction). Do participate in the Rafflecopter Giveaway and the 2 lucky winners will win the 2 book hampers. The result will be declared here. a Rafflecopter giveaway wouldn’t have grown to this extent. You all have contributed largely to not only the blog’s growth, but also to my growth as a human being and a writer, especially the lovely souls who regularly comments on my post, no matter how busy they are. Special mention to Gaurab Mukherjee for motivating me to take blogging seriously in those early blogging days when I was too lazy to write even one post. Much love and gratitude! Thanks for being with me in this amazing journey! And to my blog, I would say~ Thanks for making me fall in love with life a lot more, thanks for making me laugh even louder and thanks for helping me to reflect better about the mysteries of life. Thank you so much dear for always reading my posts and encouraging me with your lovely comments. 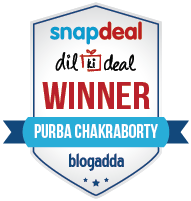 Congratulations Purba and may you enjoy blogging for many more years! It's a hap hap happy birthday! Yipee... Am very happy Purba... Many congratulations and wish you and your blog many many beautiful years and a fulfilling journey! Lots of love! What we got here!? A two decades of success, 101%commitment.Wishing the LL & R a many many happy returns of the day. This is just the beginning :)) Congratulations! Purba. May LL&R celebrate many such birthdays. P.S : Thank you for the piece of cake, it's tasty. Here's to an accomplished writer, gorgeous soul and a loving daughter. 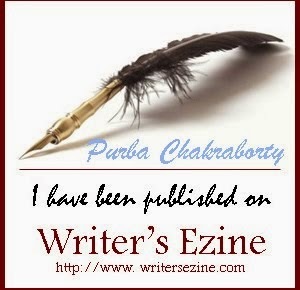 Congratulations, Purba on your second blogversary!! 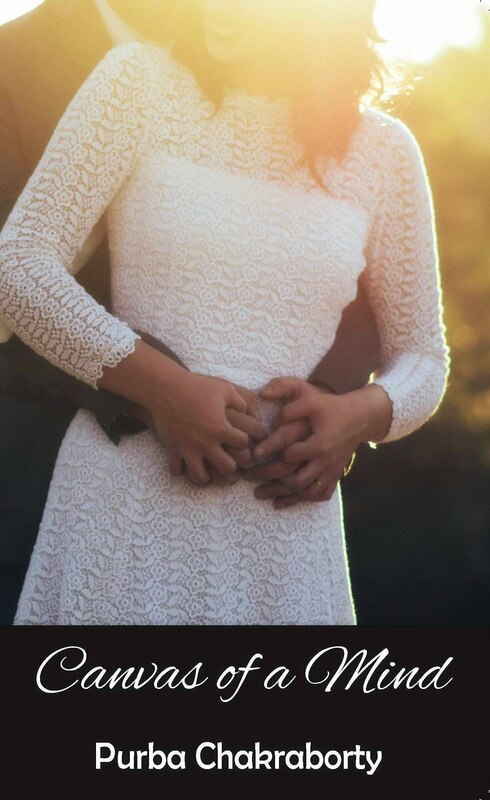 Congratulations on completing two beautiful years. Wish you more amazing success and achievements for the future. Regards, hugs and kisses. Best wishes to LL&R, Purba! May you reach greater heights..! 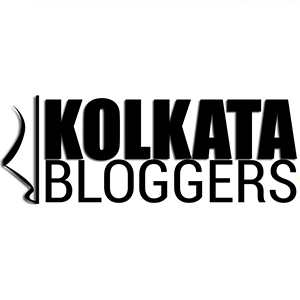 Heartiest Congratulations Purba :) Happy 2nd Bloggiversary. Congratulations. It's always lovely to have an anniversary. The last three lines...sums up it all. You said it so rightly. Thank you so much dear Simran. Your kind and generous words made my day. I am so glad to come across you through my book and blog. It was great knowing you in this journey of life. Happy Birthday blog and congratulations Purba. I hope that you'll continue the good work for more years to come. All the best! 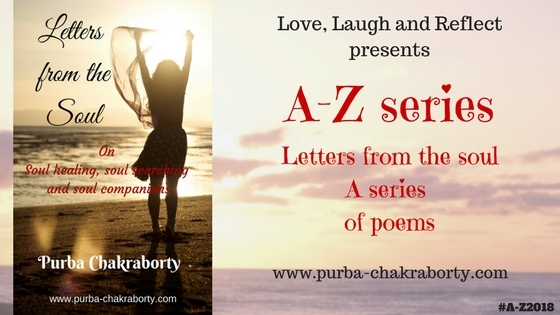 Many congratulations, Purba! Your exquisite beauty reflects in your soulful writings and I feel so proud and privileged that I have had the opportunity to be a part of your wonderful journey. Shine on dear girl, here's wishing you all the best that is yet to come! Congrats on the journey. Good luck for the path ahead.